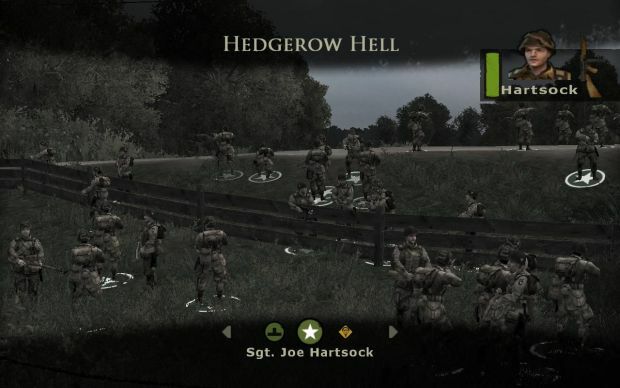 Rendroc's Mods for Brothers in Arms: Road to Hill 30 and Earned in Blood will bring your World War II experience to all new levels of realism and immersion. Incredibly engaging action, authenticity, and attention to detail brings these memorable games a new life. For true fans of Brothers in Arms, these mods are an absolutely essential necessity. Order your squad to waypoints, assault tanks, acquire panzerfausts, and man MGs. The improved enemy AI will flank and assault; use, return, and dive on grenades; and have better accuracy with panzerfausts. 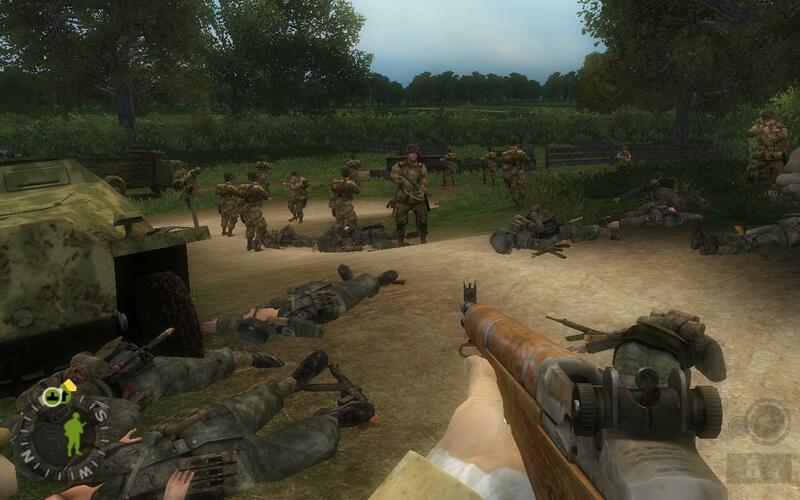 Command over 21 soldiers in your squad, and face three times the enemy. Play against the computer in any multiplayer map. Both US and Germans shout more combat dialogue never heard before in the original game. Use smoke grenades to lay down cover, while the Germans will do the same to maneuver against you. Dead bodies crumple to the ground, grenades and rockets travel more realistically. 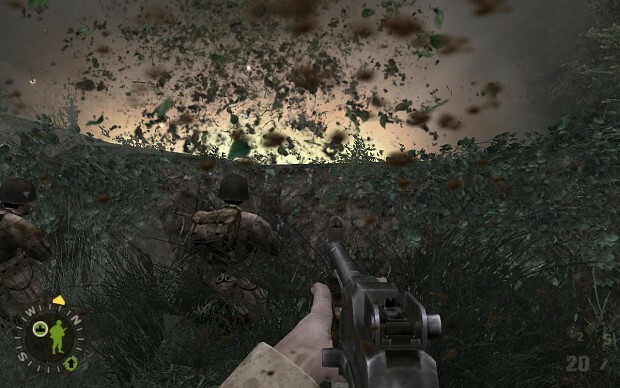 More dust, dirt, leaves, grass, smoke, rock, and blood flying at you and covering the battlefield. Edit damage amounts, firing rates, kickback, and more; plus you can select the loadouts for your squad. All these and even more, including Realistic Sights, Bazooka Jo, Realistic Tracer Fire, and Soundtrack mods. The mods are small files for downloading; open them and they will install themselves. Just follow my short guide to getting started if you want to know more. If you want to know more about the Mutators, definitely check out the most popular features. True Brothers in Arms fans absolutely must try the CommandMod and WarZone mutators at least once. The ReadMe has more detailed information on all aspects of the mods. I'll post something in the Announcements section whenever there's an update to the mods, or some other Brothers in Arms-related news. If you have any questions or comments, or need help with anything, just send an email to: rendrocmod[at]gmail[dot]com and I'll do my best to get back to you, pronto!